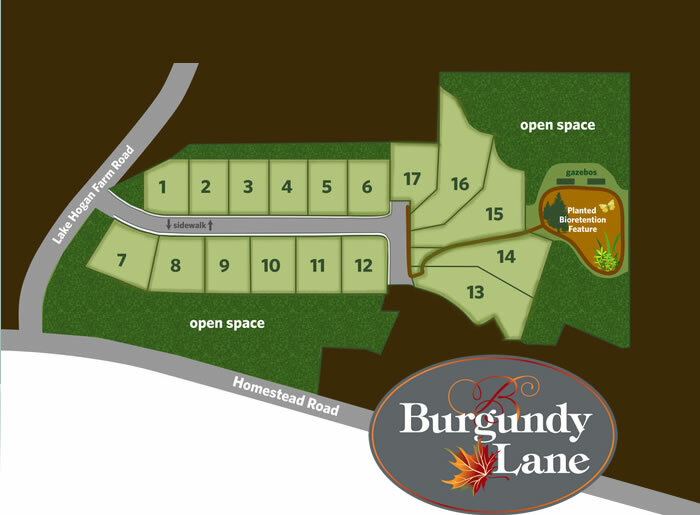 Burgundy Lane at Lake Hogan Farms is coming to Chapel Hill in the spring of 2018. Offering a limited release of 17 custom-built luxury homes from the $700's, Burgundy Lane will be a premier location for access to the entire Research Triangle. Burgundy Lane at Lake Hogan Farms is coming to Chapel Hill in the spring of 2018. 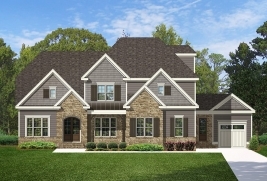 Offering a limited release of 17 custom-built luxury homes from the upper $700's, Burgundy Lane will be a premier location for access to the entire Research Triangle. 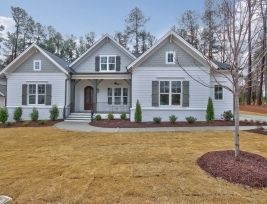 Nestled near Lake Hogan Farms in Chapel Hill, NC, Burgundy Lane homesites provide the perfect location for your dream home.